A series of events has been organized by the MOIT in partnership with HRC to collect comments from relevant stakeholders and the public on the draft Consumer Protection Law. This is the fourth draft before the final draft is submitted to National Assembly for consideration and adoption. 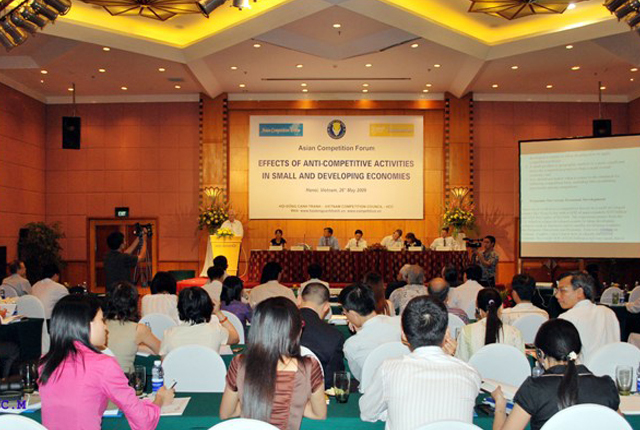 A consultation for commercial entities/enterprises for the draft Consumer Protection Law of Vietnam in Hochiminh City, Vietnam has been organised by CUTS in partnership with the Vietnam Competition Administration Department (VCAD), Ministry of Industry and Trade (MOIT) and Vietnam Chamber of Commerce and Industry (VCCI) on the 8th of September 2009. Chaired by Mr. Le Danh Vinh, Deputy-Minister of the MOIT, Mr Tran Huu Huynh – Head of VCCI Legal Department, Mr Bach Van Mung – General Director of VCAD, the workshop was attended by representatives from other industries, associations, legal research institutes and commercial enterprises and the press agencies. 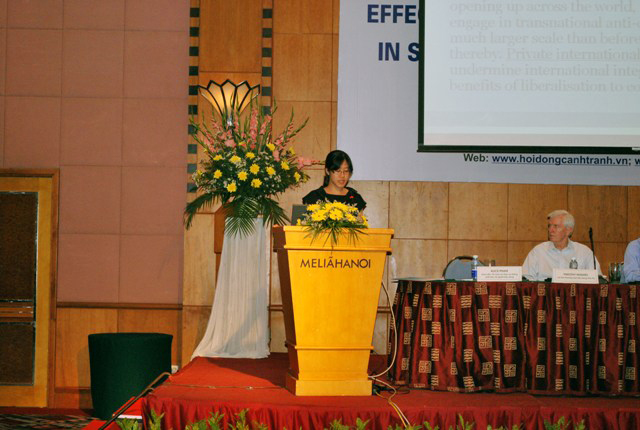 Within the framework of the project entitled “Strengthening the consumer movement in Vietnam”, implemented by CUTS HRC in partnership with the Vietnam Standards and Consumer Protection Association (VINASTAS), a national consultation to collect feedbacks from consumers and consumer organizations (VINASTAS and members) on the draft Consumer Protection Law of Vietnam has been organised on July 31st 2009, in Da Nang, Vietnam. The event has draw the attention of all relevant stakeholders such as local consumers activists, business community, senior state officials, and especially the media (including print media and national television channels), etc. 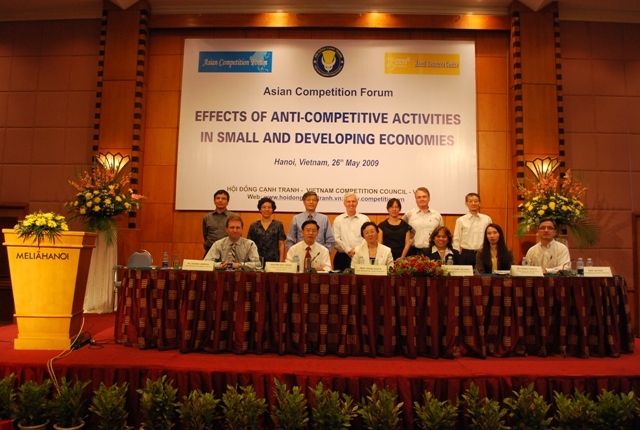 CUTS Hanoi Resource Centre (CUTS HRC) in collaboration with Vietnamese Competition Council (VCC) hosted the 2009 mid-year conference of the Asian Competition Forum entitled, ‘Effects of Anti-competitive Activities in Small and Developing Economies’ in Hanoi, Vietnam, on May 26, 2009. The conference brought together government officials at ministerial level, international experts, scholars, embassies and development cooperation agencies, law firms, business community both from locals and overseas. Alice made a presentation on ‘International Cartels and their Effects on Developing Economies.